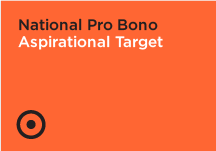 Below is the list of National Pro Bono Target Foundation Signatories. These firms, incorporated legal practices and individuals were Target signatories at the launch of the Target on 26 April 2007. 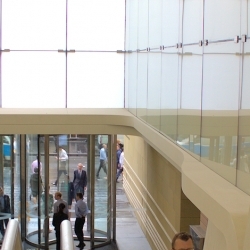 For more information on the Target, please click here or contact the Centre.